McArthur, 67, will be 91 when his first chance at parole comes up. It's a sentence that's getting mixed reactions from those close to the victims. McArthur and his eight victims all had ties to Toronto's gay village neighbourhood. 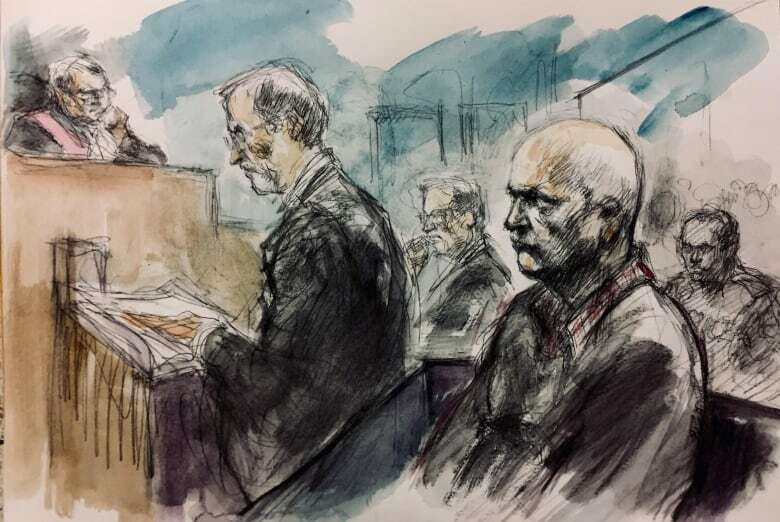 "If the accused either had a trial or would have been a younger man, I would have had no hesitation accepting (the Crown's) able argument to impose consecutive sentencing terms". McMahon said he had no doubt that McArthur would have continued to kill if he weren't arrested by police past year. "The ability to decapitate and dismember his victims and do it repeatedly is pure evil", McMahon said. "Unfortunately, they will live with this nightmare for the rest of their lives". Toronto police Chief Mark Saunders addressed the sentence during a conference at police headquarters. "It is saddening and unacceptable that it took the disappearance of Andrew Kinsman to reopen public interest in the cases of the missing South Asian and Middle Eastern men". "None of these sadists ever get full parole ... but they still have access to go out there and traumatize the families, who have to go to the parole-board hearings, read their victim-impact statements to ensure these people never get released". After meeting them, McArthur sexually assaulted, killed them, and in some cases photographed their dead bodies. "I am convinced because of your team's work you not only brought McArthur to justice... you saved the life of a man referred to as John". On his computer they would uncover an empty digital folder with his first name - "John" - akin to others created for each of his victims to store images. When Bruce McArthur was arrested in January 2018, police found a ninth potential victim in McArthur's residence. On Monday, prosecutor Michael Cantlon warned those in the courtroom that disturbing details of the crimes would be discussed, and those in attendance should "think carefully about your need to be here". Many said they had long grappled with the disappearance of a son, father, brother or friend only to learn past year that their loved one had been killed.